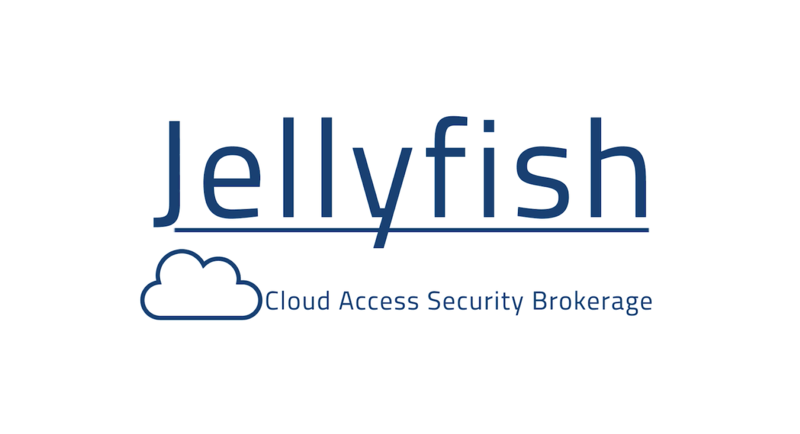 Using cloud storage offers an array of benefits, but also introduces several security challenges. 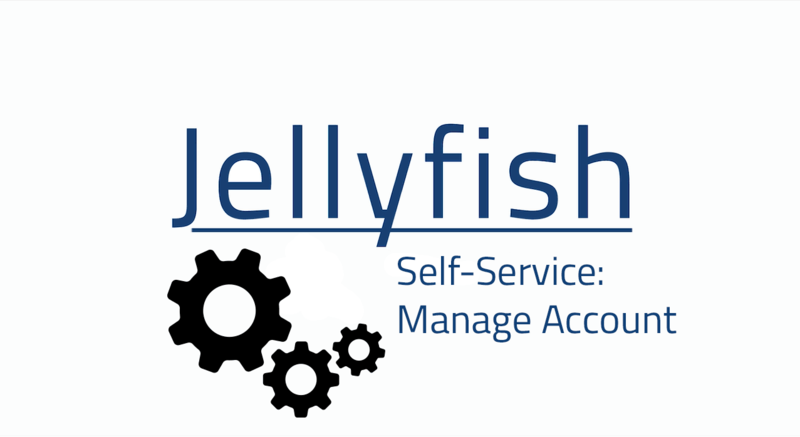 These challenges include shadow IT, data theft, the loss of IP, and reduction in productivity through unsanctioned cloud usage. 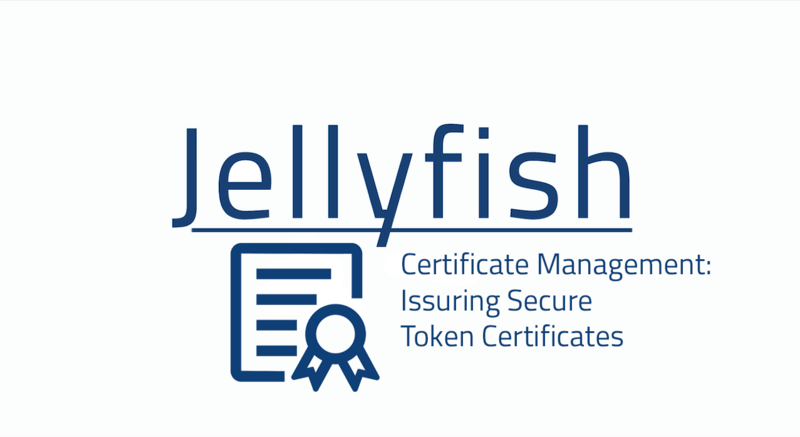 Jellyfish CASB addresses these security challenges by resting on four key pillars: visibility, threat protection, compliance and data security. 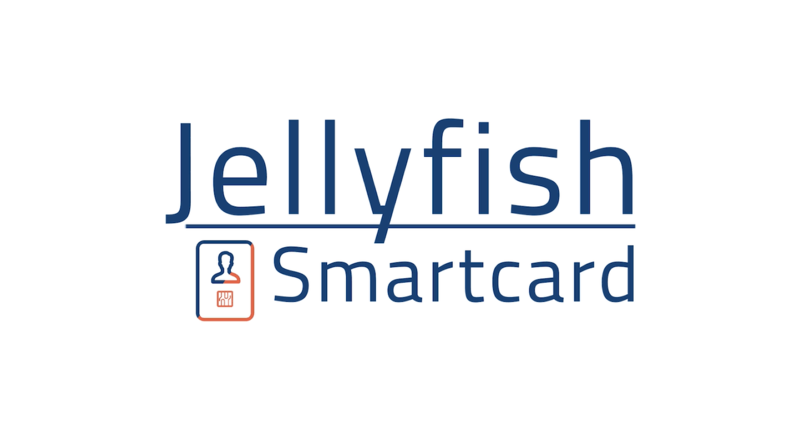 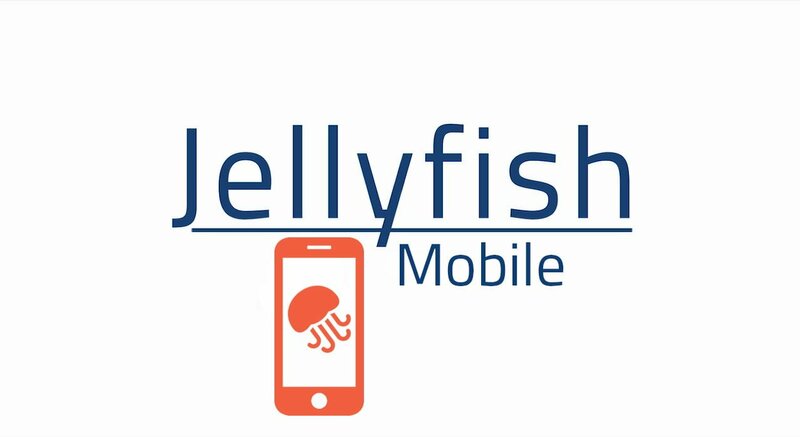 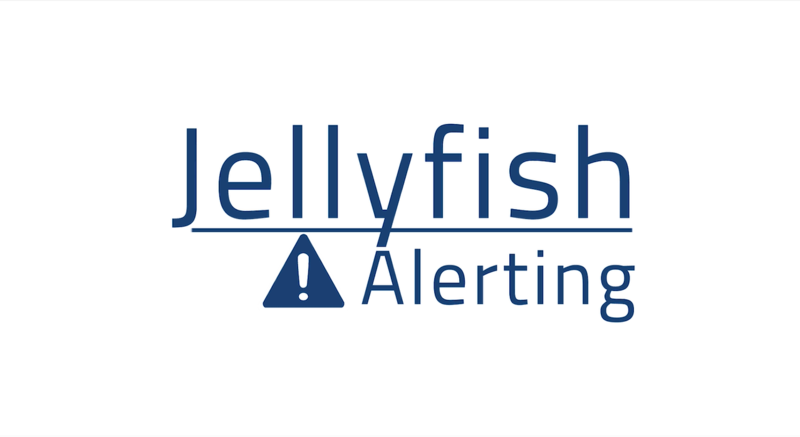 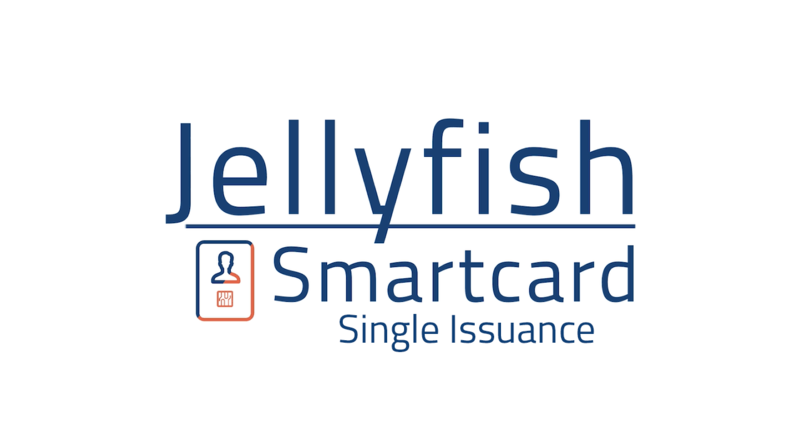 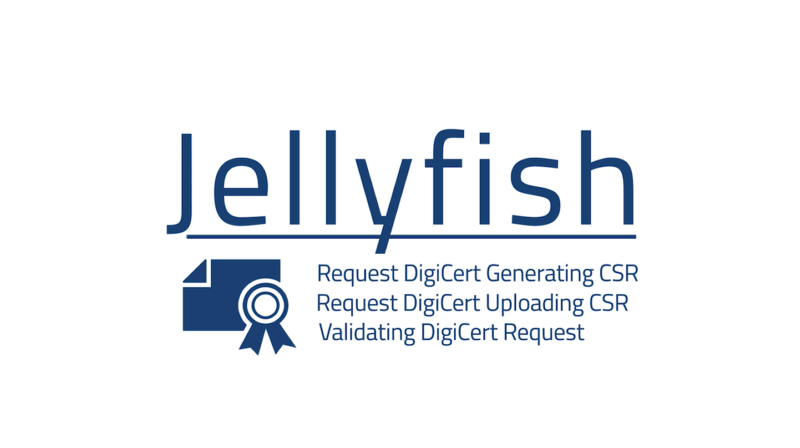 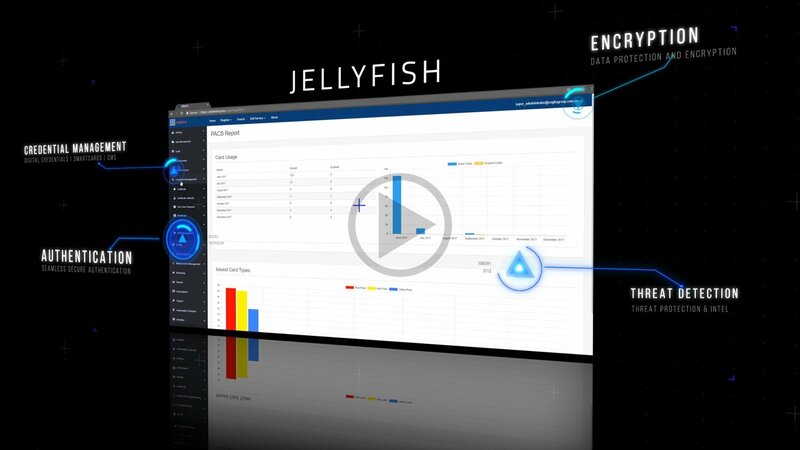 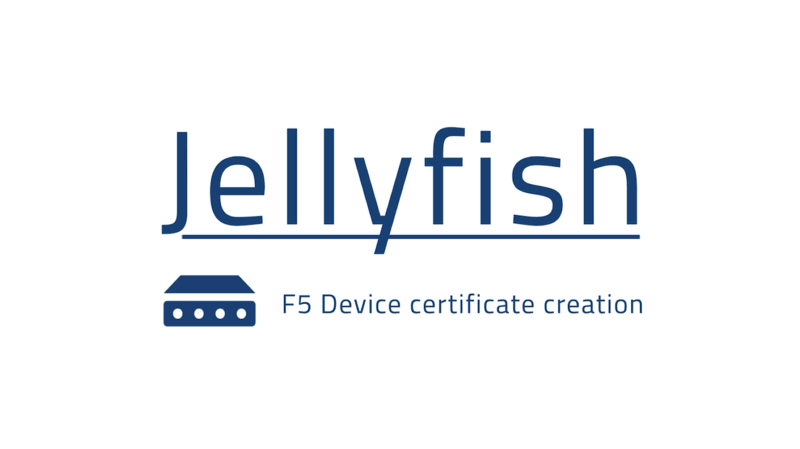 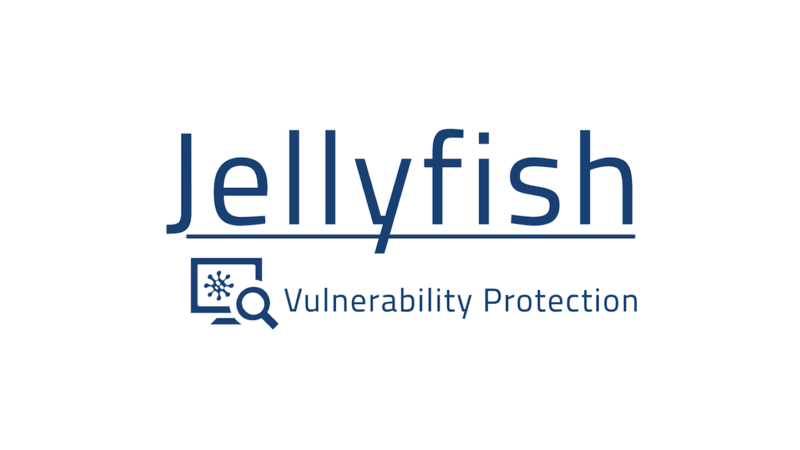 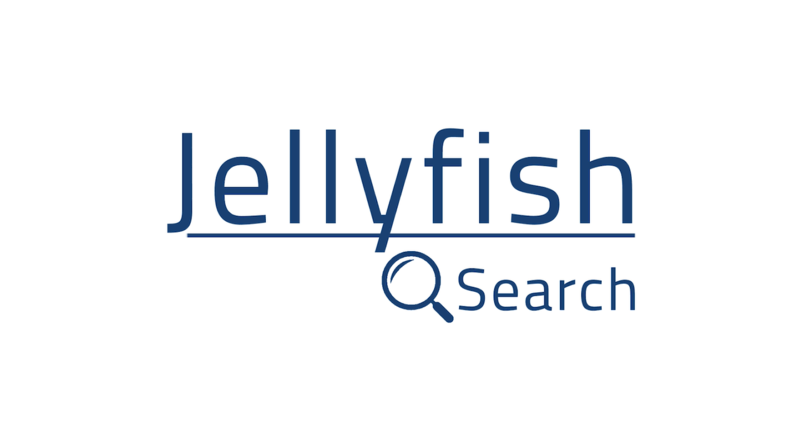 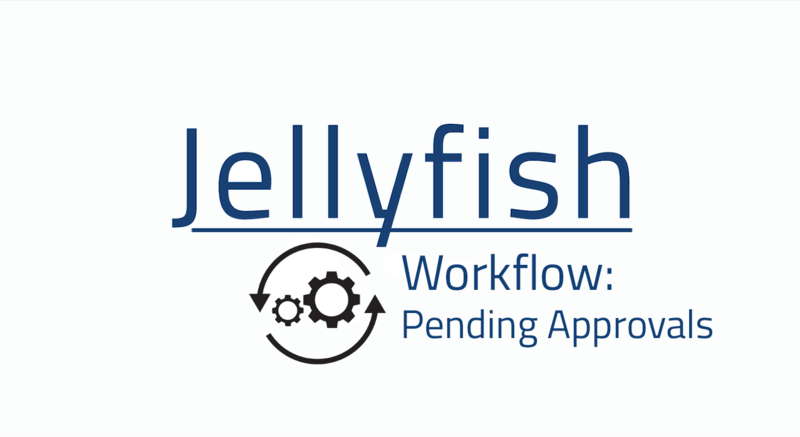 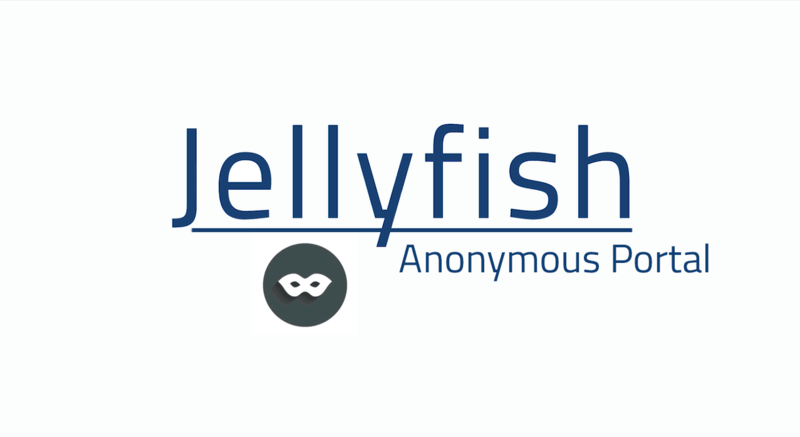 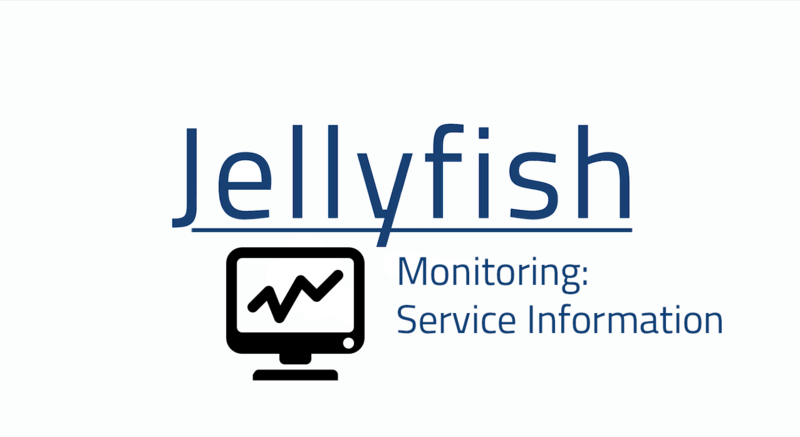 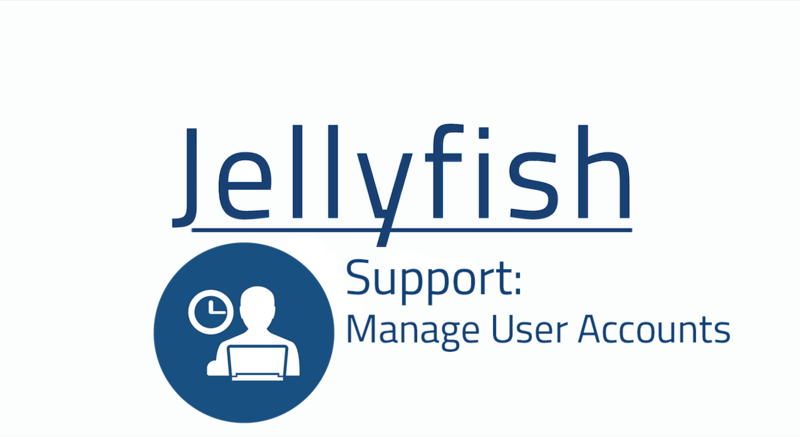 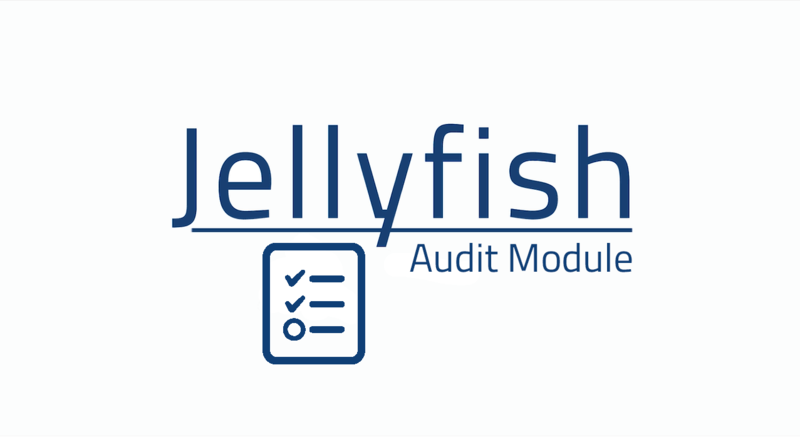 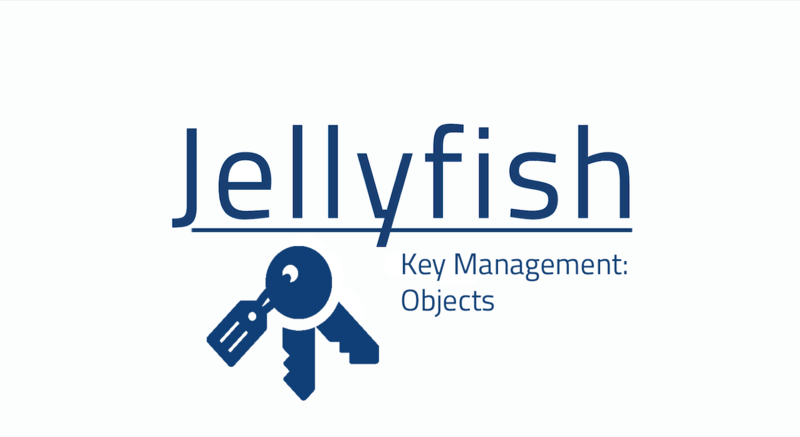 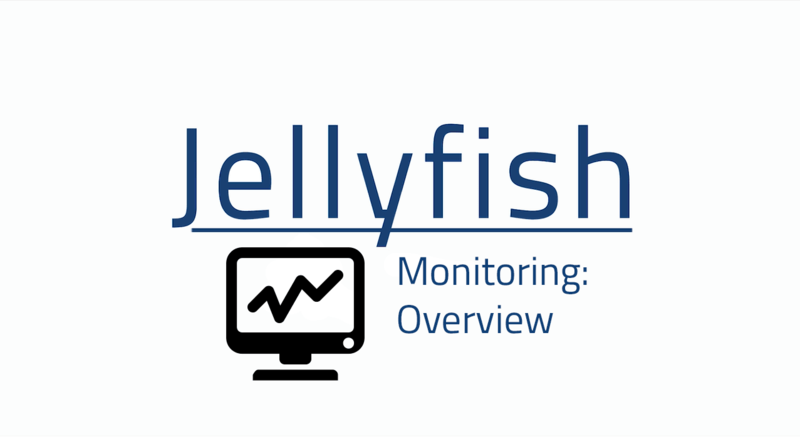 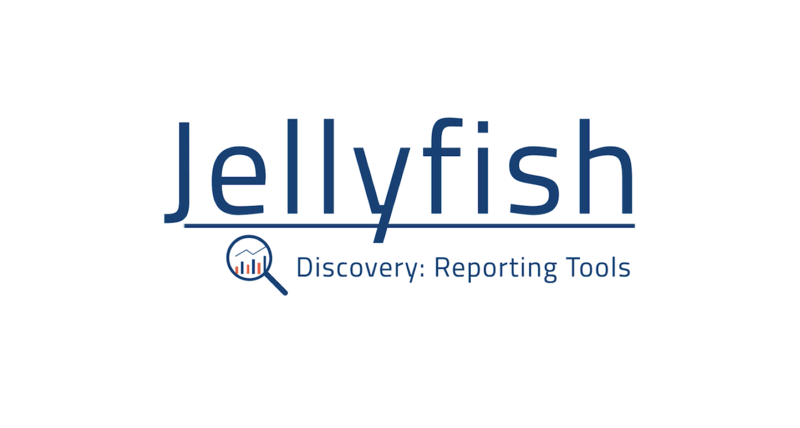 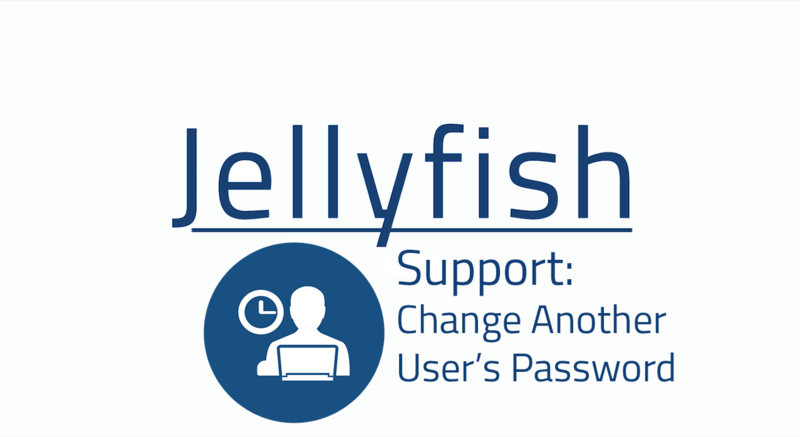 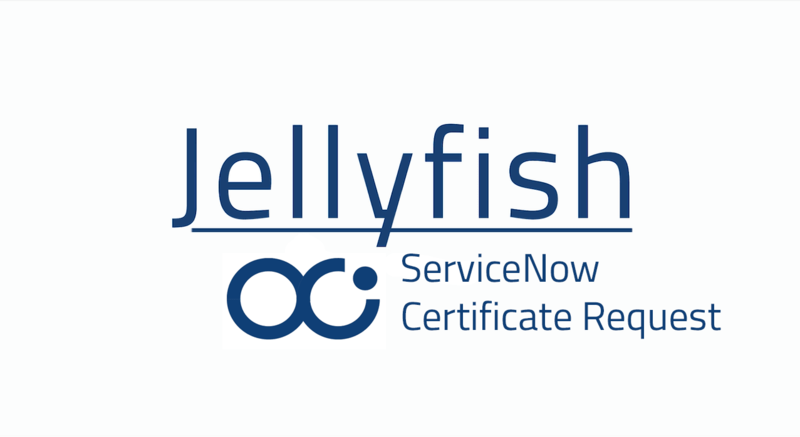 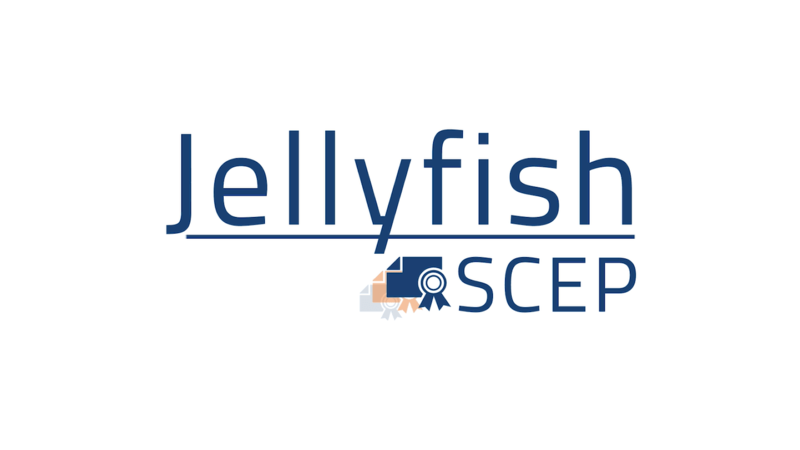 Watch the video to learn more about how Jellyfish CASB works in action. 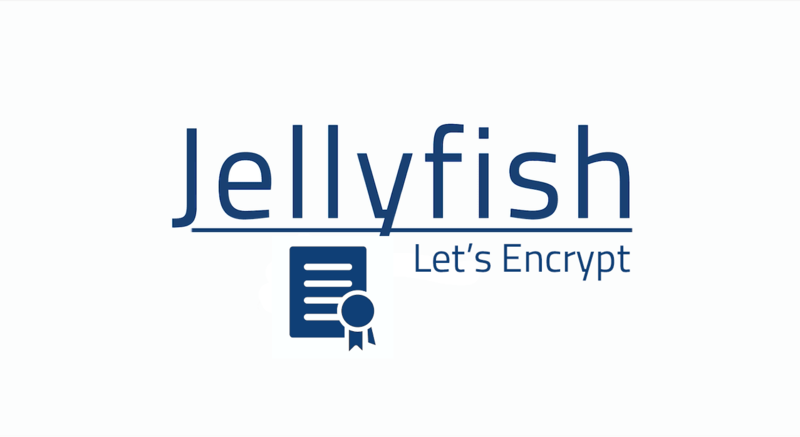 Email gateway encryption allows organisations to encrypt their emails before it gets stored on the Microsoft server. This video shows how email gateway encryption is applied to the Outlook Desktop App. 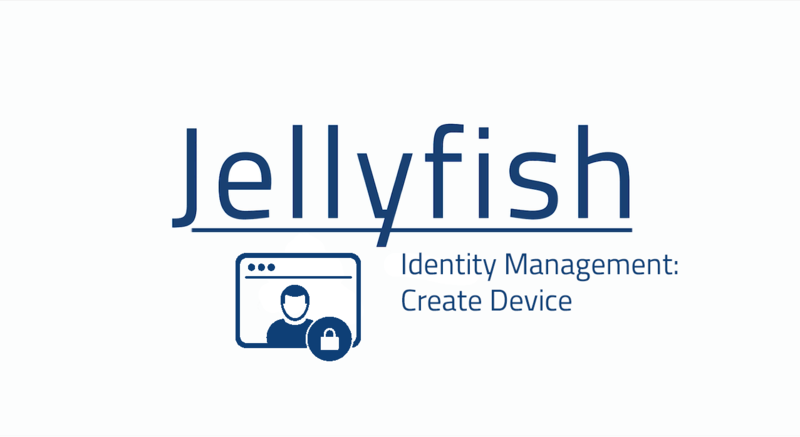 The mobile device management module includes features to issue a device certificate and search for mobile devices. 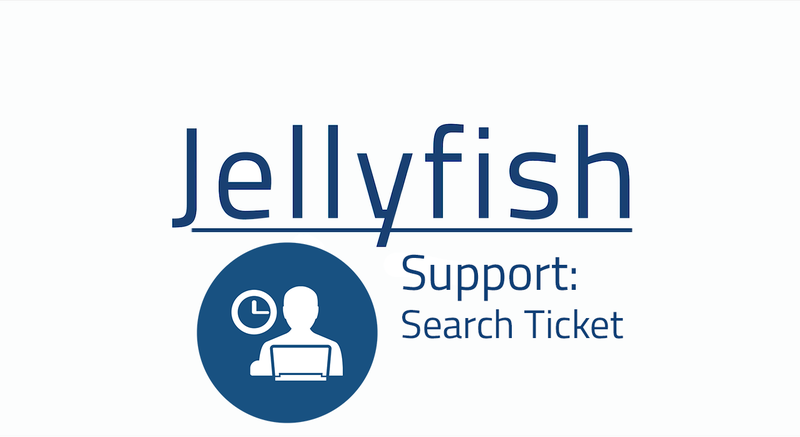 In this tutorial we demonstrate how to search for a mobile device using the mobile device search page. 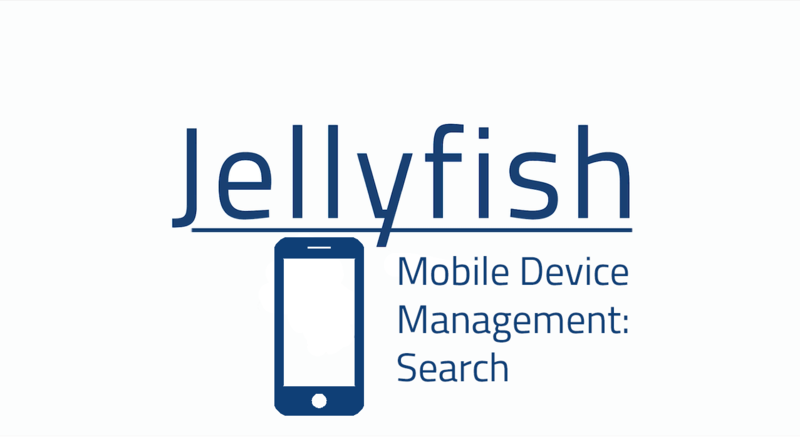 Any mobile devices that are managed by the product can be easily searched for through this interface. 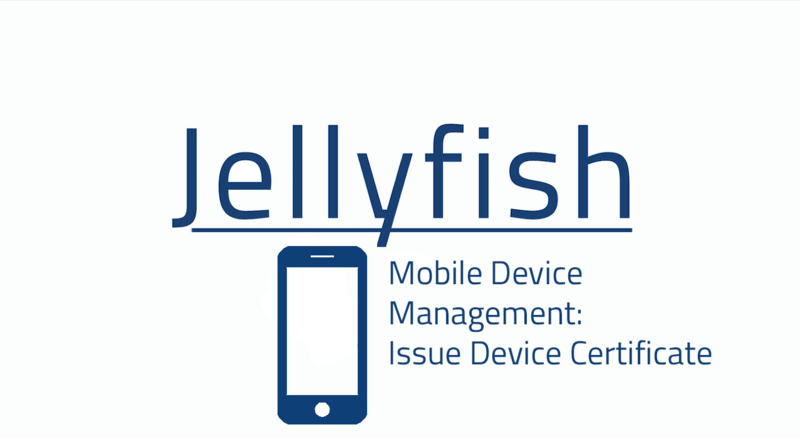 In this tutorial we demonstrate how to issue a certificate for a mobile device using the mobile managemetn module. 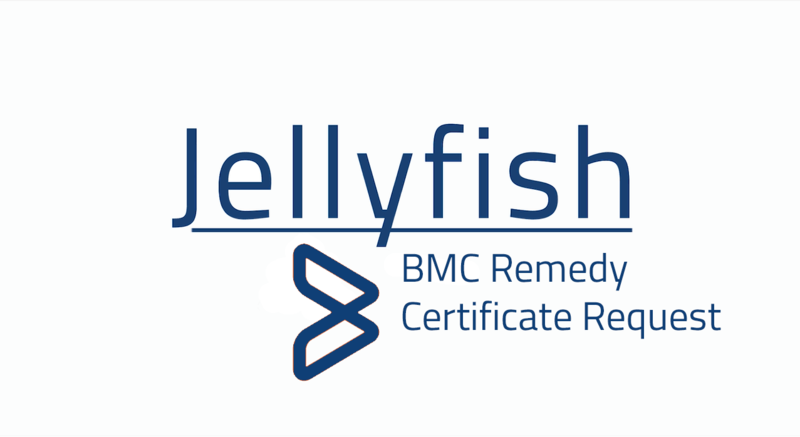 Any mobile devices that are managed by the Jellyfish Mobile Device Management Module can have certificate issues for the, given the issuer has the appropriate rights. 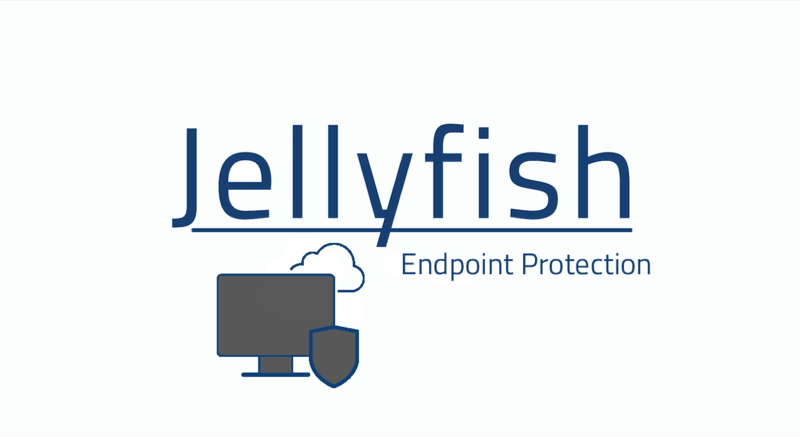 The vulnerability protection module allows users to view what is occurring with their endpoint protection services. This is useful for users needing to monitor their AV and firewall capabilities.